An assortment of environmental portraits. 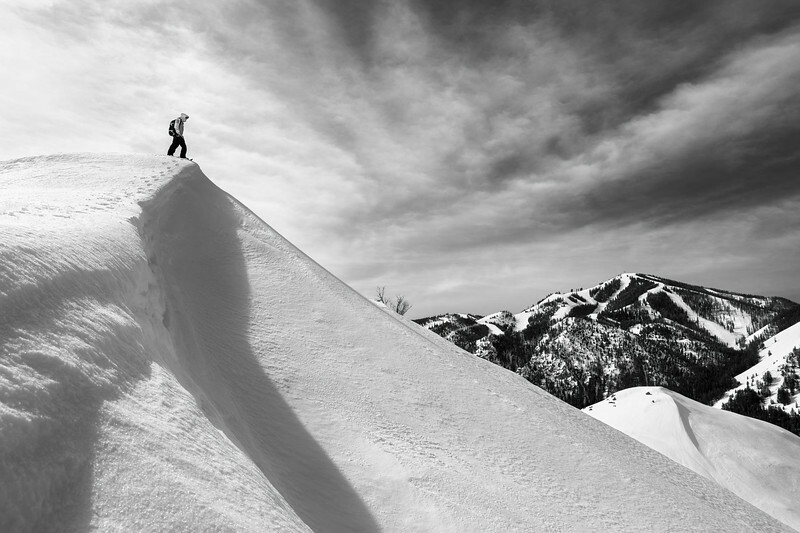 Taking in the view of Sun Valley's Bald Mountain, Fede Steindl is reminded of why he journeyed all the way from Argentina to Idaho. Had way too much fun shooting this image for the September 2016 cover of SVPN's “Art” issue. To light the water, we stuffed remotely-triggered flashes into dry bags & strapped them to the underside of the paddleboard. 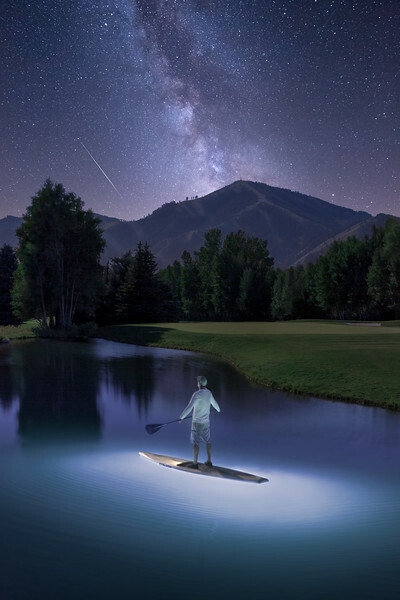 We then leveraged the early light of the moon to bring the landscape & Bald Mountain to life. Jonny Fuego was a ninja at standing still on the board for the long exposure, despite the wind & numb feet. I had the warmer duty of shooting from atop an ant hill & fending off sprinklers & a pair of curious raccoons bent on climbing my tripod. When first asked to photograph Isabella Boylston, a world-class principal ballerina based in NYC, three goals immediately came to mind: do something unique, juxtapose ballet in New York City with Nature in Idaho, and make Isabella stand on water. After shooting the August SVPN Magazine cover of Isabella in a red dress against the Boulder Mountains at sunset, we woke at 4am the next morning to photograph sunrise over Pettit Lake. It was a risky endeavor…I had thousands of dollars’ worth of lighting gear in the middle of a lake, and even the slightest breath of wind would have killed the shot. Worse yet, what if Isabella got hurt, right before the unprecedented ballet festival that she brought to Sun Valley Aug 22-24?! Fortunately, the weather gods delivered a windless morning, and neither a light nor a dancer took the plunge. Instead, Isabella braved the cold and gracefully brought the vision to life on the water’s surface. 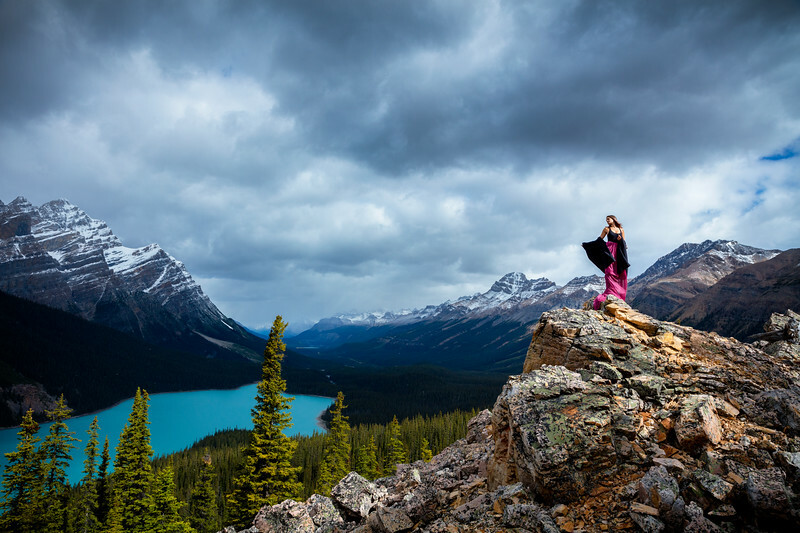 Lexy stands tall in a sliver of sunlight while a thin veil of golden rain separates her from an ominous cloud backdrop over Peyto Lake in Banff, Canada. 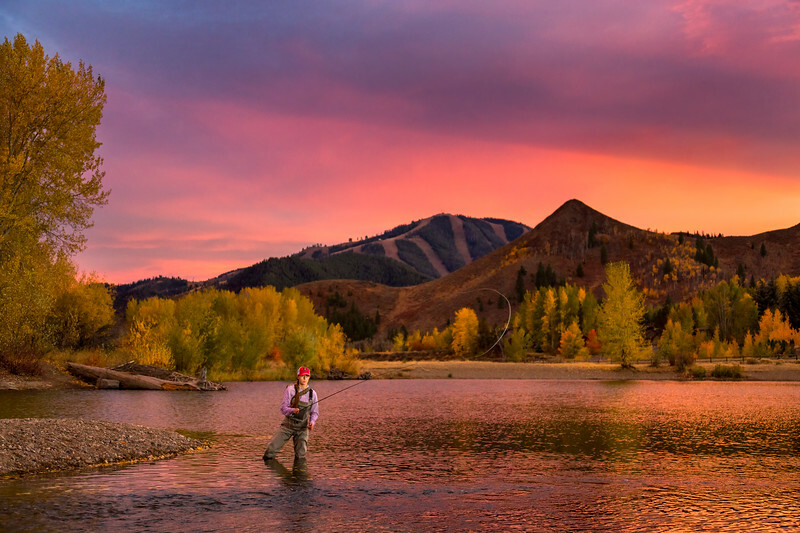 An epic fall sunset backdrops local fishing legend Natalia Ferris as she casts into an eddy just outside of Sun Valley, Idaho. The famous ski mountain, Baldy, can be seen in the distance. 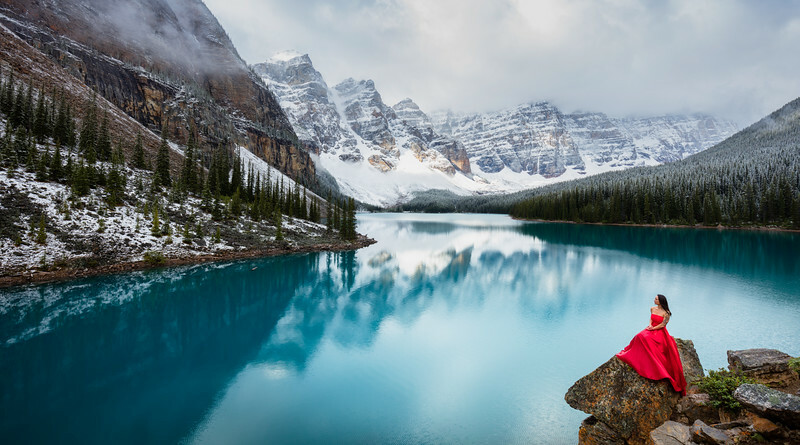 Noriko rocks her red dress at the stunning Moraine Lake, near Banff National Park in Canada. Photographing the uber-talented Isabella Boylston for the August cover of SVPN Magazine was both an honor and far too much fun. Born in Sun Valley, Isabella is the youngest principal dancer at the American Ballet Theatre in NYC. She is bringing some of the world’s best dancers back to our hometown for two historic performances after the eclipse. 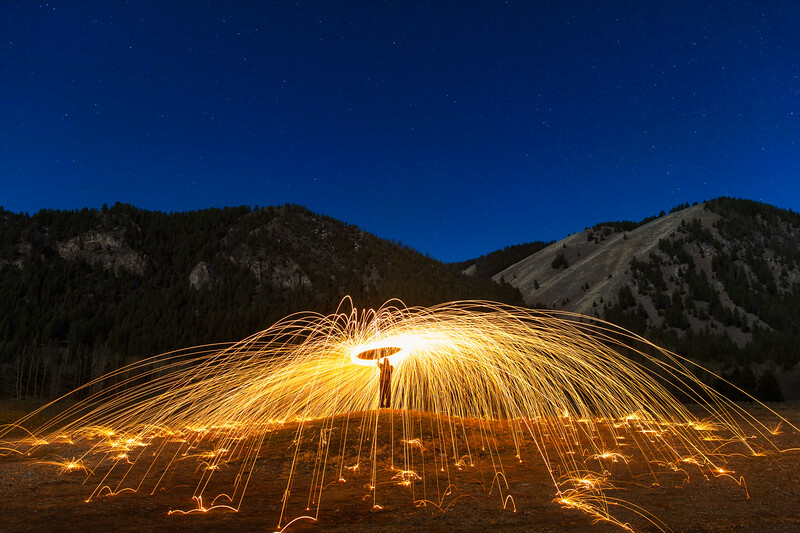 This natural-light shot was taken at sunset in Idaho’s Boulder Mountains, just north of Ketchum. Stoking the coals of the Snow Gods. Let’s see what Old Man Winter can do for us this season. 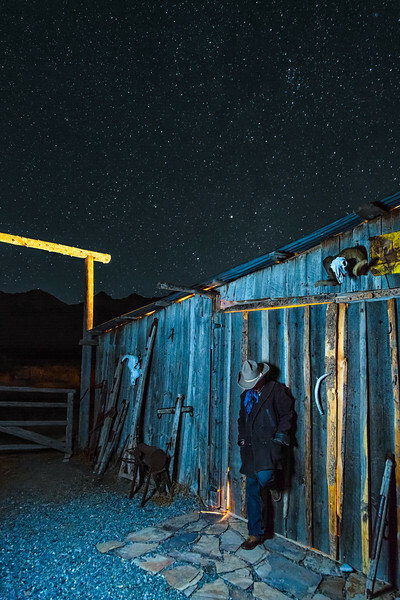 A starlit Idaho sky backdrops this cowboy catching fresh air after a long day on the Ranch. 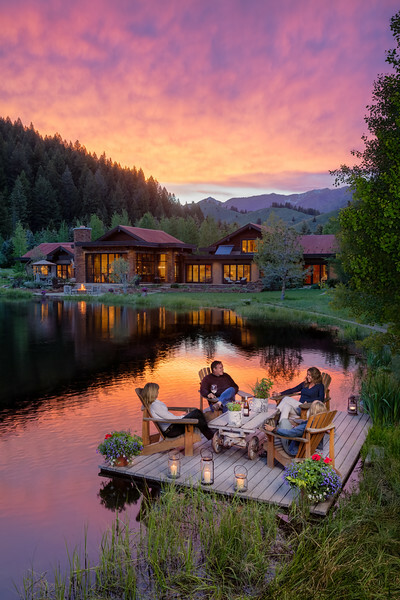 This classic evening in Sun Valley was shot for the July 2016 cover of SVPN magazine. I stood on a ladder for over 3 hours, with my tripod precariously balancing on a makeshift platform over a pond, but worth it in the end for the evening’s epic light show. 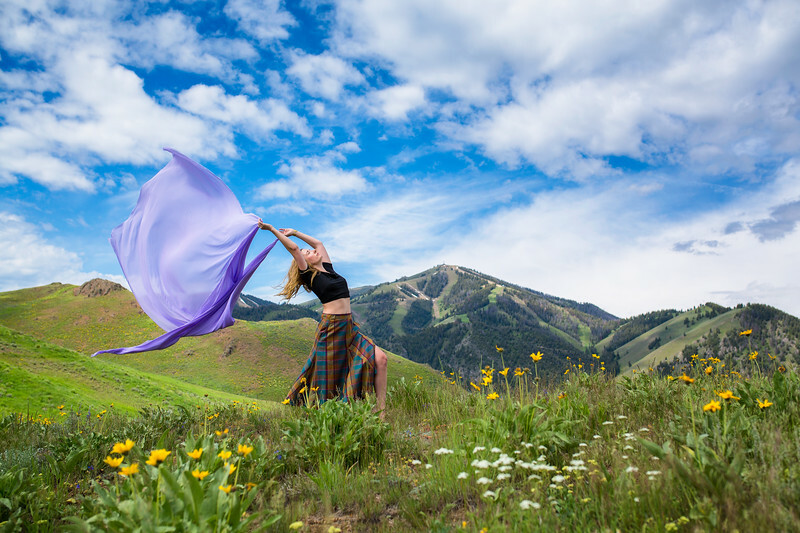 Model Cirstan Fitch celebrates one of the most beautiful springs in Sun Valley recent memory. 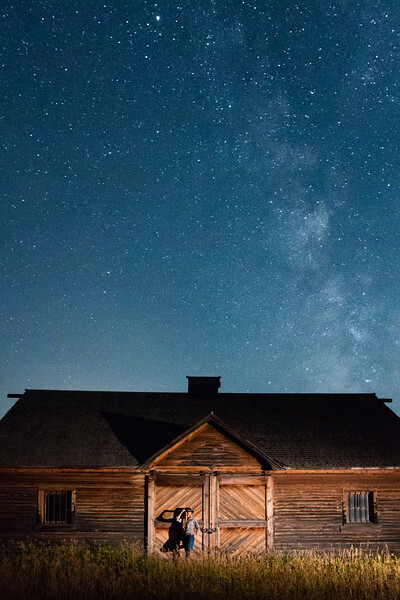 A beautiful Idaho cowgirl--Emma Coulthard--waits patiently against a barn under a vibrant Milky Way. 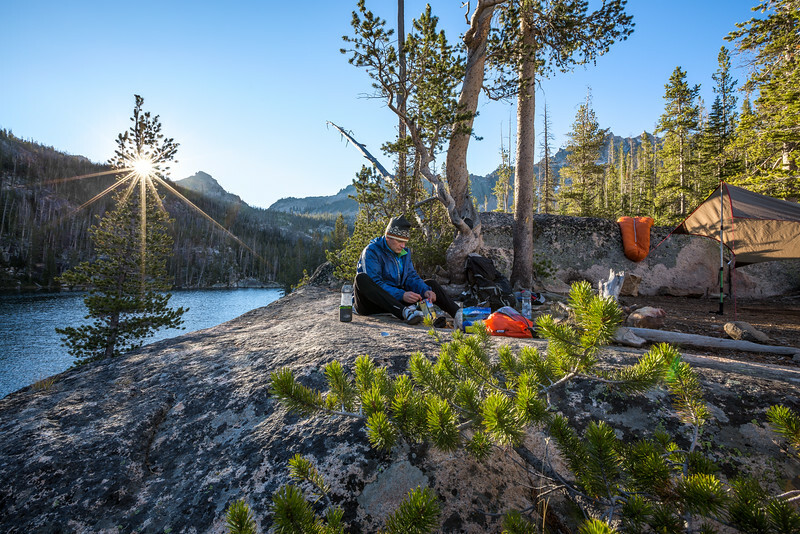 Ari Drougas enjoys a hot breakfast as the first rays of the morning sun touch down over Shangri-La in Idaho's Sawtooth Mountains. 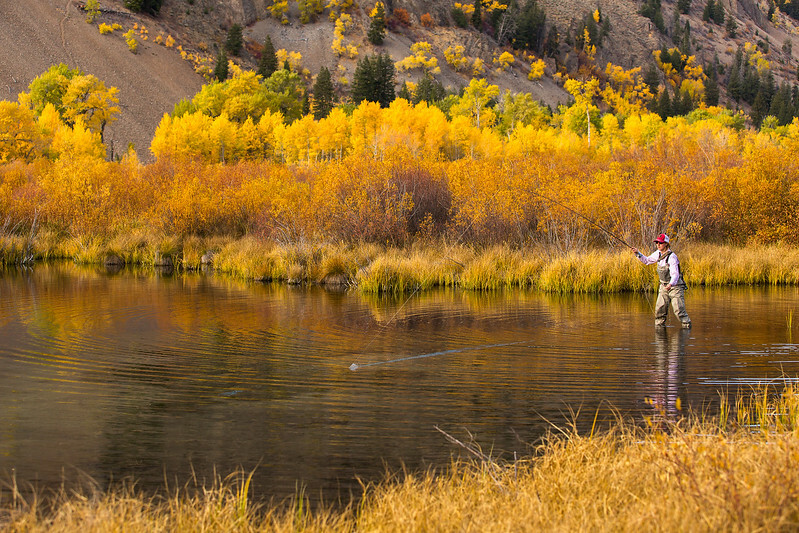 Surrounded by fall colors, Natalia Ferris gets a bite just outside of Sun Valley, Idaho.